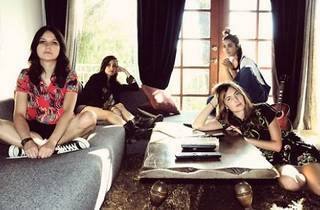 When it was first announced last November, Warpaint’s maiden gig in Malaysia quickly established itself as one of the most hotly tipped shows in 2014. Renowned for their minimalist, ethereal brand of art rock, the four-piece is responsible for darkly psychedelic gems like ‘Undertow’, ‘Shadows’ and ‘Love is to Die’. 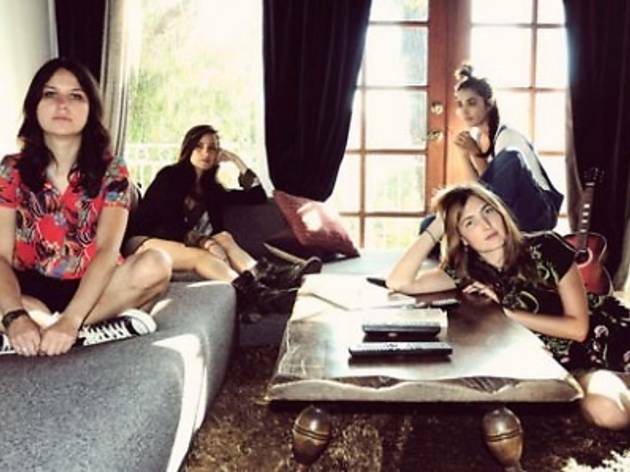 While the original line-up once included Shannyn Sossamon of ‘A Knight’s Tale’ fame, the Los Angeles outfit is presently made up of Emily Kokal, Theresa Wayman, Jenny Lee Lindberg and Stella Mozgawa.